The deaths of a husband and wife in their 60s in a Brighton house fire have been determined to be the result of homicide, Ontario Provincial Police say. 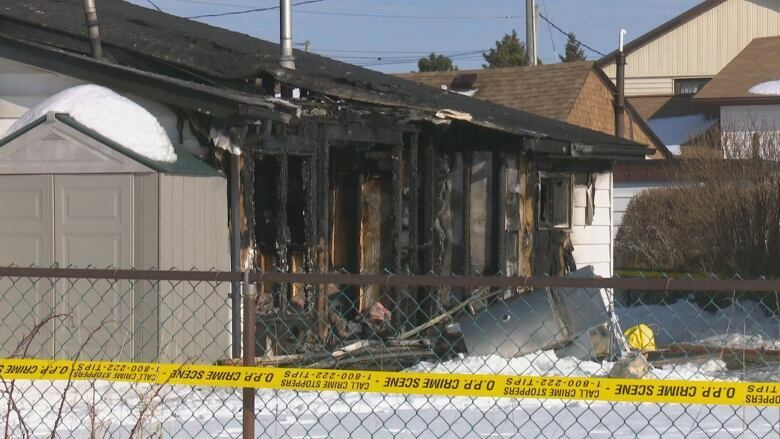 A fatal fire that claimed the lives of a husband and wife in their 60s in a Brighton house fire is being investigated as a homicide, Ontario Provincial Police say. Last Wednesday morning, emergency crews were called to Harbour Street in the municipality of Brighton for reports of a home engulfed in flames. Brighton is approximately 155 kilometres east of Toronto. The victims have now been identified as Louise Earle, 62, and Wayne Earle, 67. Police say there is no concern for public safety. OPP Const. Steve Bates could not say whether just one or both of the deaths are homicides. Police will not be commenting further as the investigation is ongoing, he said. An official from the Office of the Fire Marshal was called to investigate, which is standard for any fire that results in death.